Used Inventory We Want Your Car! Honda Auto Center of Bellevue invites Seattle and Renton, WA drivers to shop and visit our family-owned dealership for friendly customer service and competitive prices. We know that you have many choices for buying a car, so we thank you for giving us the opportunity to meet or exceed your expectations! 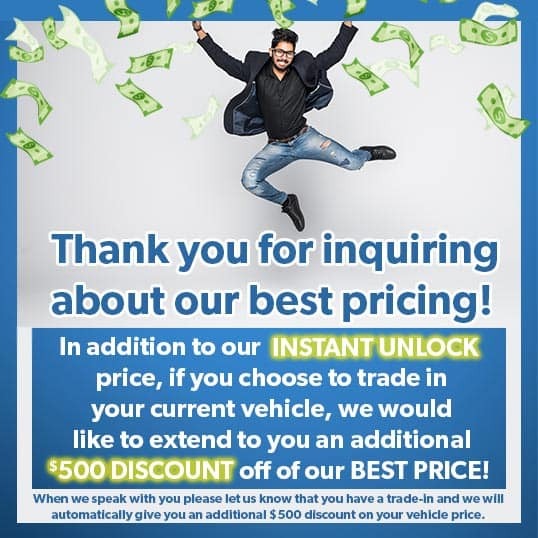 We are a top-selling Honda dealership in Washington and stock the entire lineup of new Honda car, crossover, SUV, minivan and pickup truck models in a vast range of trim levels and configurations. Begin your search for a stylish and versatile new Honda CR-V here on our website, then visit us in Bellevue to speak with our helpful Honda sales staff and get into a new Honda for a test drive! Car buyers on a budget can enjoy affordable prices and peace of mind when purchasing a used car, SUV or pickup truck here at Honda Auto Center of Bellevue. We stock our used car inventory with quality, late-model used and CPO Honda models, plus used cars from other fine automakers to give you the choices you deserve.Remember that our selection of Honda CPO vehicles come backed with an extended factory warranty. Take advantage of the competitive Honda finance and lease offers that are available now at Honda Auto Center of Bellevue. Whether you decide to purchase or lease your new Honda, know that our team is here to make your shopping experience hassle-free, from your initial visit until you drive off in your new Civic or other Honda model. You can apply for financing online now, and we encourage car buyers of all credit levels – including those with less than perfect credit ratings – to inquire about auto loans through our in-house finance department. Turn to our Honda service center when you are in search of top-quality maintenance for your Honda near Seattle or Renton, WA. Our team of Honda factory-trained and ASE Certified technicians await your visit, no matter if you are stopping by for a quick oil change and tire rotation or more extensive maintenance or repairs. We invite you to book your service visit online now or reach out to our Honda service advisors with any questions about your Honda's recommended maintenance schedule. Thanks to our on-site parts department, you can also acquire all of the genuine Honda parts or accessories your Accord could ever need; you can even order Honda parts through our website.